We use the Wilson Reading Program to guide our students learning. 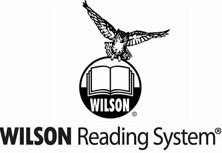 We have chosen Wilson Reading System (WRS) because it has proven time and time again to help struggling readers become successful. Based on Orton-Gillingham principles, WRS is a highly-structured remedial program that directly teaches the structure of the language to students and adults who have been unable to learn with other teaching strategies, or who may require multisensory language instruction. The program is appropriate for students in the 2nd grade and beyond. WRS is widely used with notable success in public and private schools, clinics, adult education classes, family literacy programs, and correctional facilities. With its success in so many different settings, it is a perfect fit for tutoring in small groups and one-on-one. It is a step-by-step program that gives us the additional tools to work with even the most challenged reader. Offers a research-based program with twenty years of data collected and analyzed from school districts implementing the program. Provides a systematic and cumulative approach to teach total word structure for decoding and encoding. oral reading fluency, and comprehension in a sensible and logical fashion. Aids teachers by making all instruction multisensory and interactive. Uses a unique “sound tapping” system. Has one of the most extensive collections of controlled and decodable text (word lists, sentences, stories) for students beyond the primary grades. for students in elementary, middle, and high school, as well as adults. 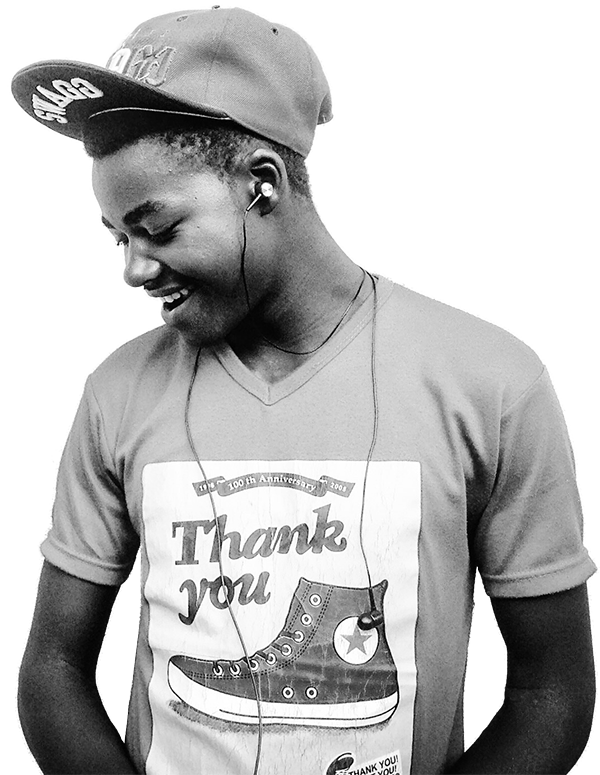 Uses criterion-based assessments built into the program to measure student progress and success. 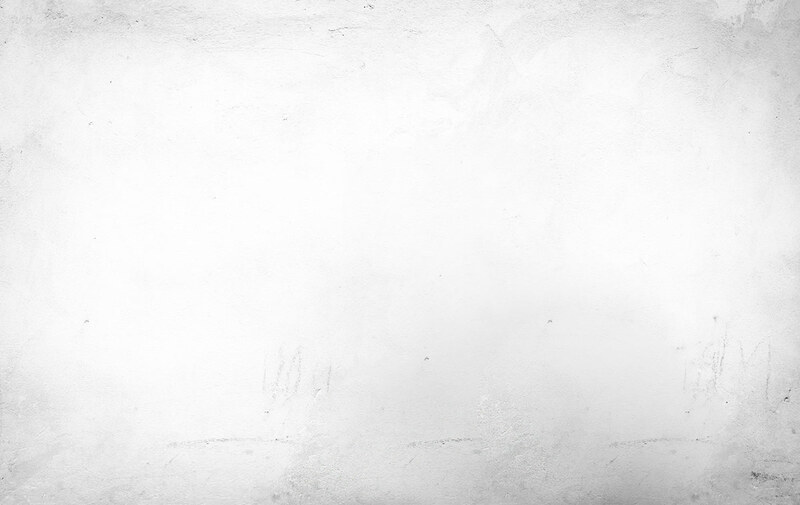 Click here to contact us today and get your child help with their reading skills!